Can’t find a better way to reduce stress? You probably can’t eliminate stress in life; however, you can learn how to reduce stress. Did you know that most doctors’ visits are not related to a specific type of disease or illness but rather as a result of chronic stress? Chronic stress can cause numerous health problems, so it is important to learn how to reduce stress effectively. Based on a 2011 survey from the Australian Psychological Society, about 12% of Australians are said to have experienced severe levels of stress. On top of that, more and more young adults lack knowledge on how to reduce stress and, as a result, they experience significantly higher levels of stress and lower levels of well-being than the general population. 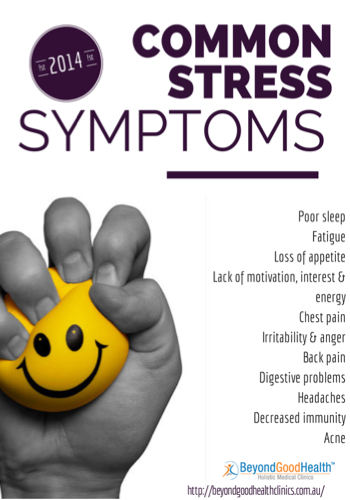 If you have recently experienced some of the symptoms of stress ((image below)), you might be experiencing chronic stress. It may be time for you to take better care of yourself. If you desire an energetic and vibrant life, full of passion and love, and want to attain your full health potential, then now is the best time for you to make some adjustments. Below are three simple ways to reduce stress before it gets out of control. When people spend less time in self-reflection, stress exceedingly increases. 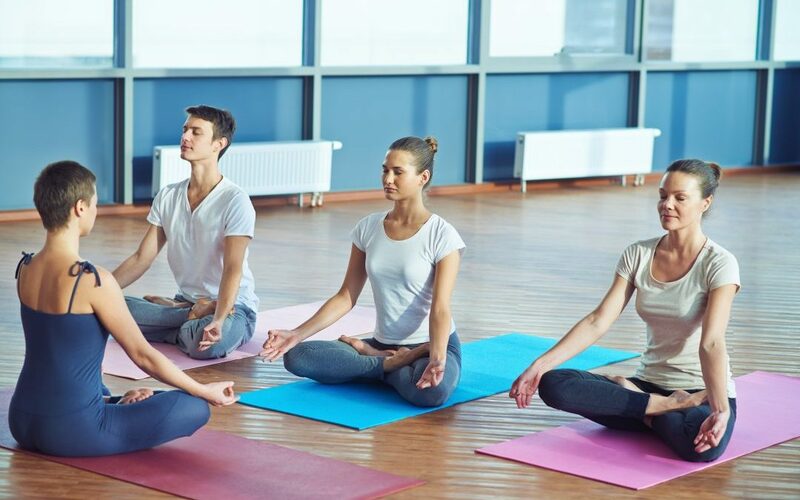 Indeed, our lives today have become more and more stressful, and despite the popularity of meditation and yoga, there haven’t been any significant reductions in stress levels in general. Does it affect my mood and energy levels? What could be the best things to focus right now? Reflecting on positive accomplishments, from the smallest to the biggest ones, will definitely lead to good feelings. The true impact of your achievements will begin when you write down those things and why they led to positive feelings. Self-reflecting from time to time, with or without stressors, allows you to understand and process your feelings, and practise how to reduce stress naturally. The pressures of a demanding work environment are perhaps the most common challenges to the mental health of the general public today. 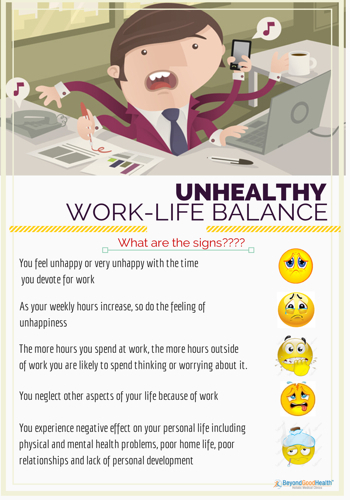 Work-related stress is a growing concern in Australia, with Australian businesses losing more than $10 billion due to worker absence and subsequent loss of productivity (check out the signs of unhealthy work-life balance). The key to reducing stress in the workplace is by ensuring a healthy work-life balance. Allot time for both work and leisure. Implement proper breaks at work: for example, take at least an hour for lunch and leave the workplace if possible. Try to work smart, not long. Prioritise certain tasks so you don’t get stuck in less productive activities. Reduce stress through relaxation, hobbies, or exercise. Each one of us has an amazing and magnificent body, capable of healing and renewing itself. Just imagine that if you cut yourself, your body is capable of healing on its own. However, it will only heal quickly if it has adequate energy and is equipped with the right nutrition. So taking the time to eat healthy, well-balanced food, drink lots of water, and have adequate rest and sleep is necessary to reduce the chronic stress burdening your body. Learn how to reduce stress at work by considering what you could adjust or change in your daily life to give your body the chance to have all the nutrients, energy, care, and love that it deserves. Having a strong social support network is essential to help you get through stressful moments, whether it is the loss of a loved one, chronic illness, or a bad day at work. In managing stress, it is important to pay attention to how we interact and relate with the people surrounding us. These include our partners/spouses, our children, co-workers, friends and colleagues. 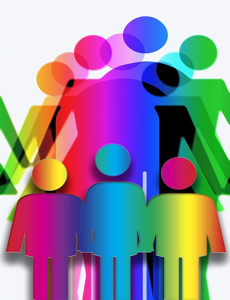 A social support network consists of family, friends and peers. It is different from a support group, which is usually a structured meeting managed by a health professional. While both serve an important role to reduce stress, a social support network is something you can turn to even when you are not under stress. It gives you a sense of comfort and security knowing that they are there for you in times of need. A feeling of security – they can give you access to guidance, advice, information and other forms of assistance in times of need. It is comforting to know that there are people you can turn to should you need them. A sense of belonging – going out with friends or with family will ward off loneliness. Whether it’s a fishing buddy, workout partner, or sibling, knowing that you are not alone can make a big difference towards managing stress. Sense of self-worth – a friend’s call gives you a positive feeling, reinforcing the idea that you are a nice person to get along with. A key element when it comes to reducing stress is to take a closer look at how we relate and mingle with the people around us, and that includes our spouse or partner, our children, our friends, and our workmates. As a social being, it is through these relationships that we realise the meaning of life, achieve fulfilment and enjoy life. Having great relationships with the people around us is what makes all the difference. On the flip side, bad relationships can trigger stress, anxiety and worry, and as a consequence cause poor physical health. So every day, pay attention to your relationships and make sure you do something to nurture them. These tips will certainly help you improve in how you reduce stress and harmonise your physiology.